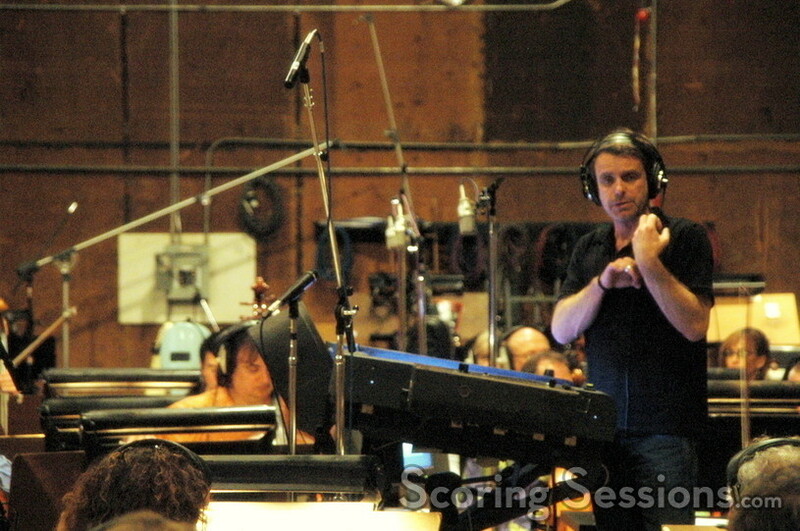 Recently, acclaimed composer Harry Gregson-Williams has been recording his score to the new action-thriller, Deja Vu. 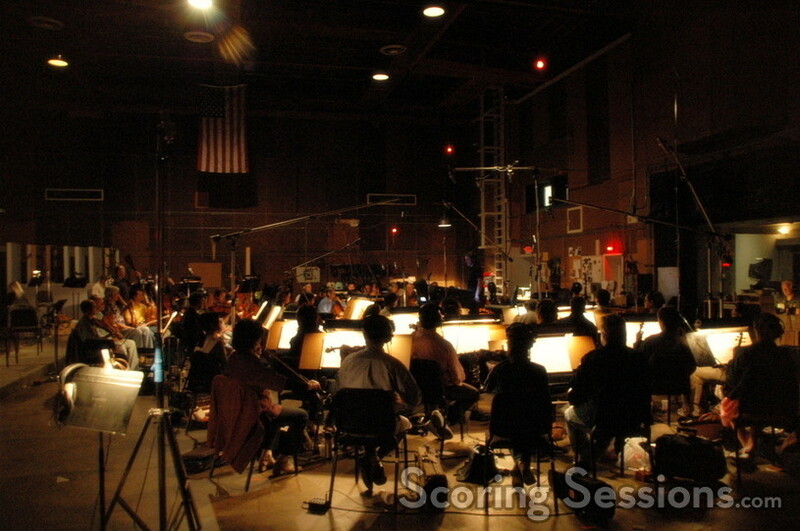 Directed by Tony Scott, written by Bill Marsilii & Terry Rossio and produced by Jerry Bruckheimer, the film stars Denzel Washington as an FBI agent investigating a bombing who discovers that he has a chance to prevent it. 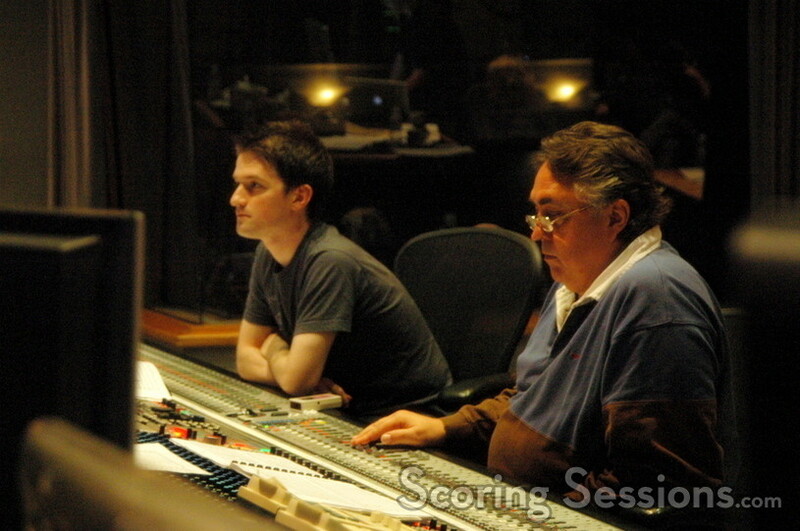 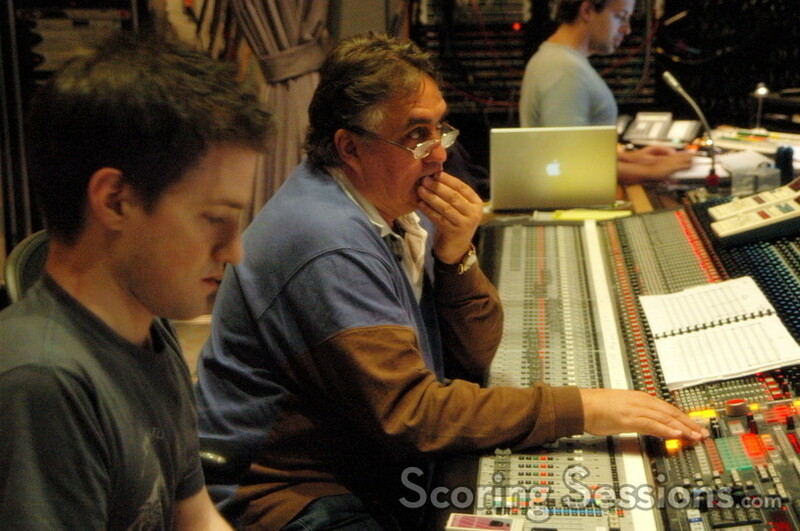 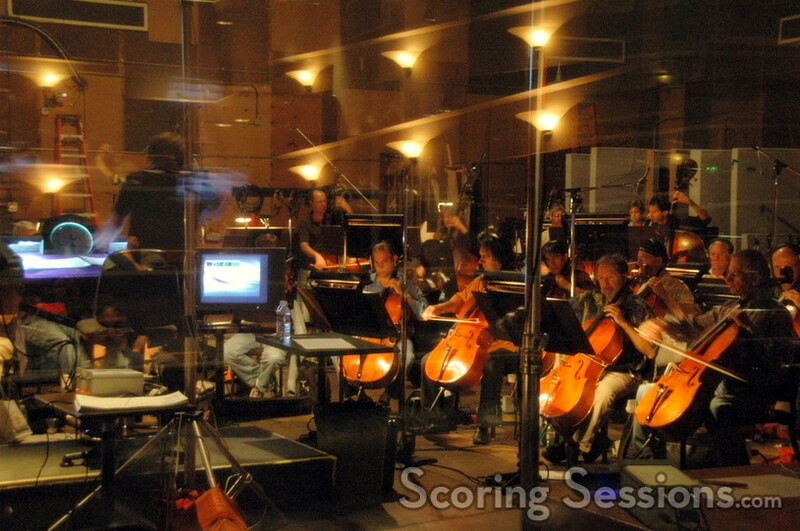 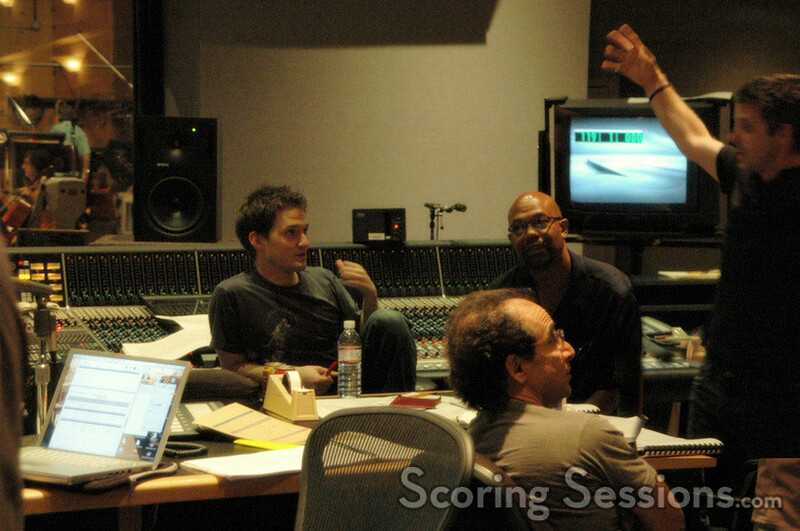 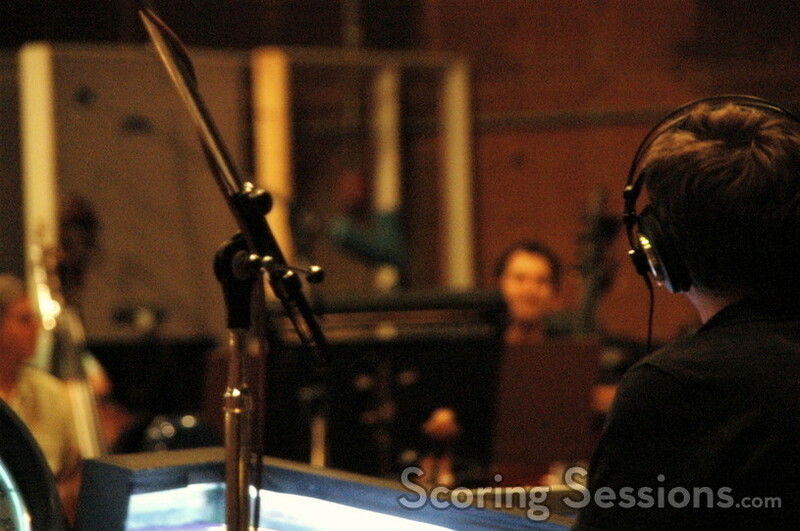 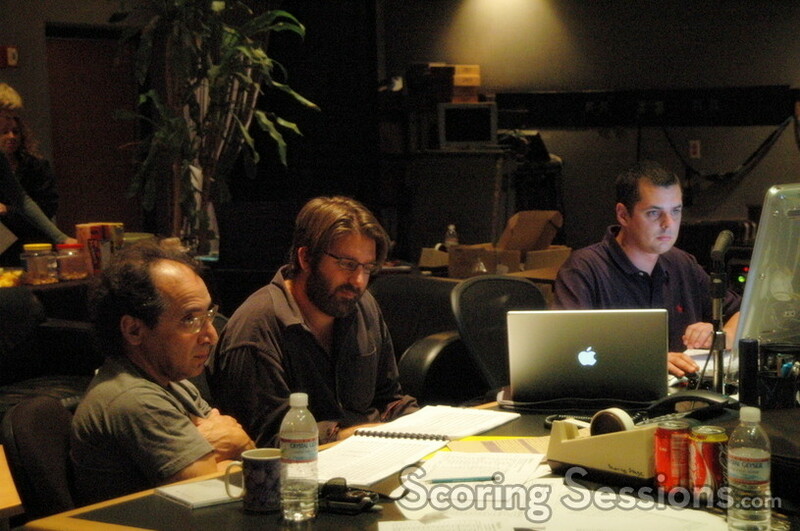 We have a special look at the scoring session to this upcoming film. 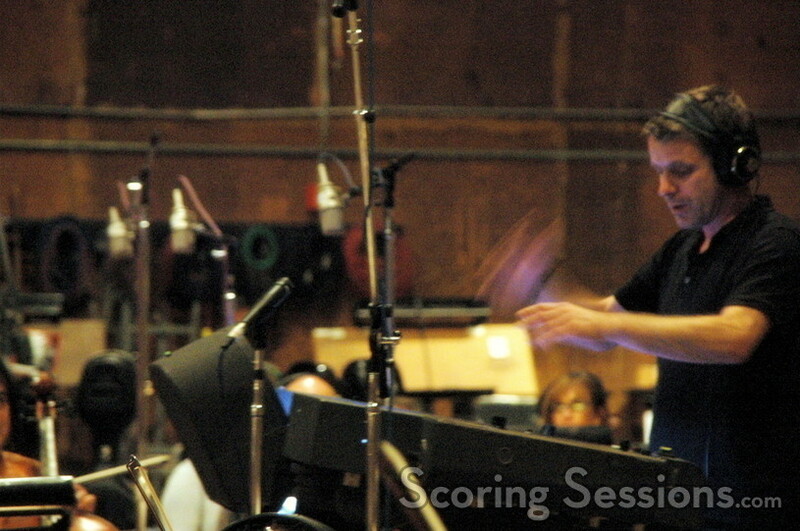 Gregson-Williams, who has previously worked with Tony Scott on Enemy of the State, Spy Game, Man on Fire and Domino took a different approach to scoring Deja Vu, using a 50-string orchestra accentuated with electronics, piano, Mexican harp, and a few instrument solos. 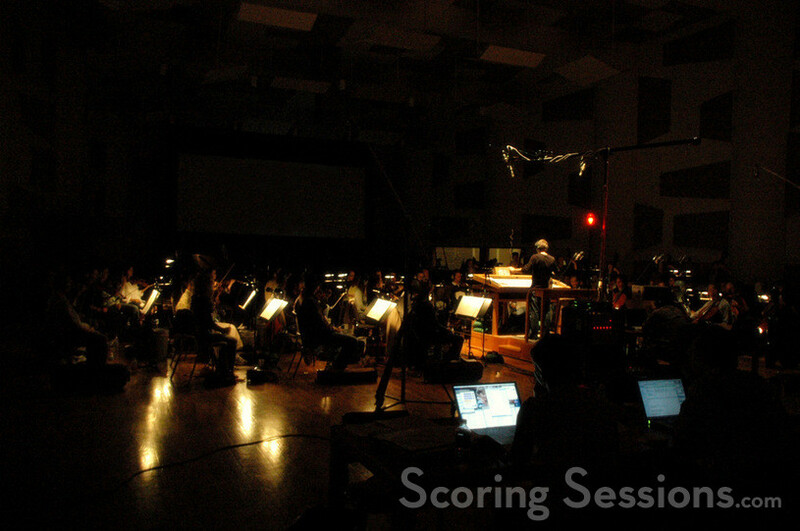 The score was recorded at the Todd-AO and Sony Scoring Stages, where Gregson-Williams himself conducted the orchestra.On occasion, he would play the original demos for the musicians so that they could see how he intends the music to sound and play against the picture. 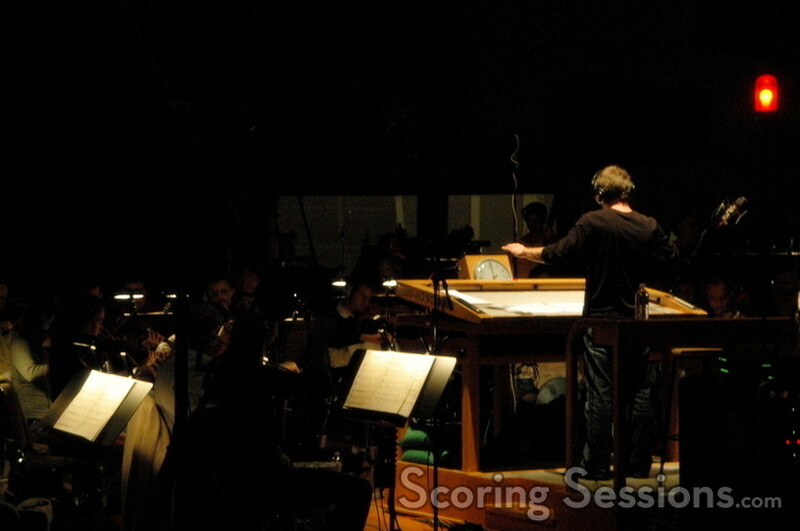 In an inventive twist, Gregson-Williams had the orchestra play some material backwards, and then "flipped" the recording, to create an otherworldly effect. 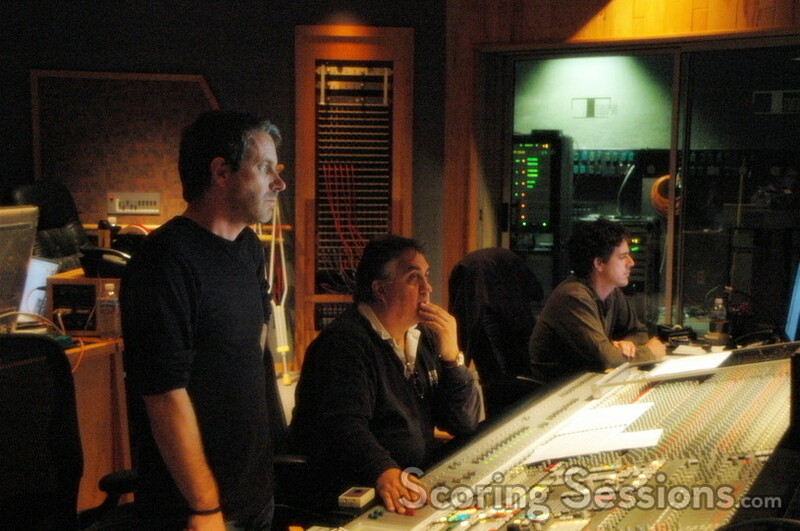 Special thanks to Monica Zierhut and Harry Gregson-Williams.